Sittin' Sideways, the original song by Paul Wall, from the album The People's Champ, brings a new flava in the Sittin SidewayZzZ Freestyle. Although the beat is completely unchanged, the remix features verses from Al-Fatir, Lupe Fiasco & Fabolous. It's a great alternate version of a great Houston, Texas track from 2005. 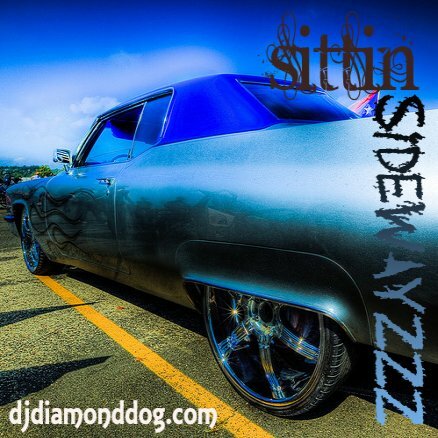 You can stream Sittin SidewayZzZ Freestyle at djdiamonddog.com and also download it for free. Thanks for your support of djdiamonddog.com. Be sure to follow me on Twitter, Like Me on Facebook and add me on Google Plus!! 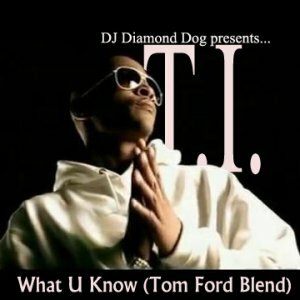 A simple blend consisting of the vocals from What You know by T.I. (from the album King) over the hard beat of Tom Ford (from Jay-Z's latest album Magna Carta... Holy Grail). The beat goes really hard and T.I. 's verse really rides this beat good. Yet another blend that is guaranteed to get your speakers working overtime!! Be sure to sample & download this one!! Thanks for your support!! Check out more mixes at djdiamonddog.com!! Taken from the mixtape Summer Heat 2013, this is the intro with a little bit added on to it... as well as an instrumental/ dub version. The sample is taken from Led Zeppelin's Kashmir (from the album Physical Grafitti), also used on Diddy's Come With Me (from the Godzilla soundtrack). This track has great bass & will sound good in any decent sound system. You can sample & download this intro for free at djdiamonddog.com!